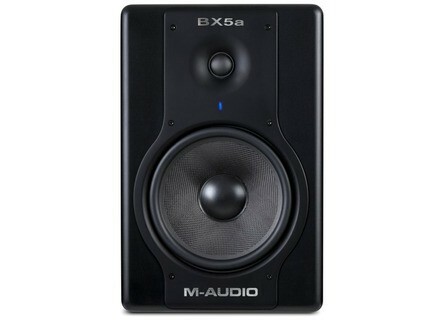 BX5a Deluxe, Active Monitor from M-Audio in the BX series. 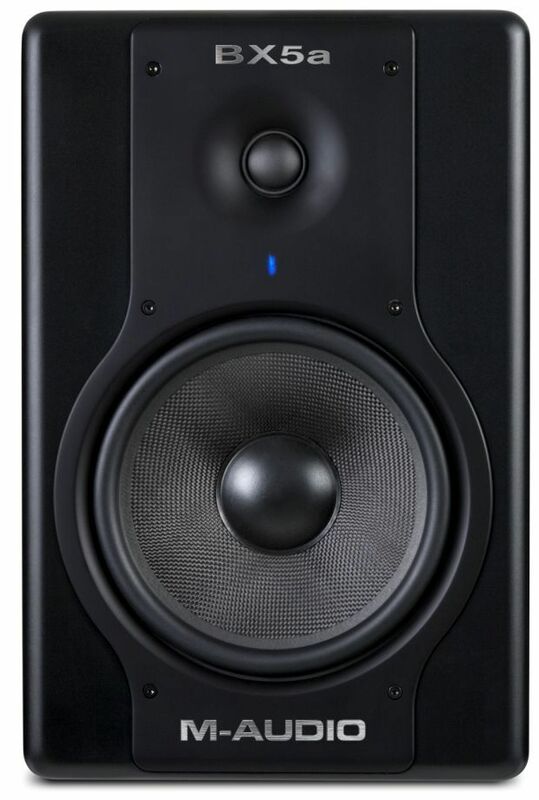 M-Audio releases Studiophile BX5a Deluxe, 70-watt Bi-amplified Studio Reference Monitors. The Studiophile BX5a Deluxe monitors update their bestsellers with new waveguides and enhanced driver integration for a cohesive and refined sound. The 5” low-frequency driver cones are crafted from Kevlar, an extremely resilient material. Curved cone design coupled with high-temperature voice coils and damped rubber surrounds deliver fidelity and durability. The 1” waveguide-loaded, high-frequency drivers are made of magnetically shielded silk domes for a crisp top end that’s gentle on the ears. [NAMM] dbx dB10 & dB12 Direct Boxes Dbx® Professional Produtcs introduces two new direct injection boxes into the product line : the dB10 Passive Direct Box and dB12 Active Direct Box. [NAMM] Crest Audio HP-W Crest Audio introduces the HP-W professional mixing console, a continuation of its HP-Eight™ Series consoles. [NAMM] Crest Audio CV-20 Crest Audio proudly introduces the CV-20 live-sound mixing console, a VCA audio mixing solution designed for applications such as front-of-house, monitors and monitors from front-of-house.